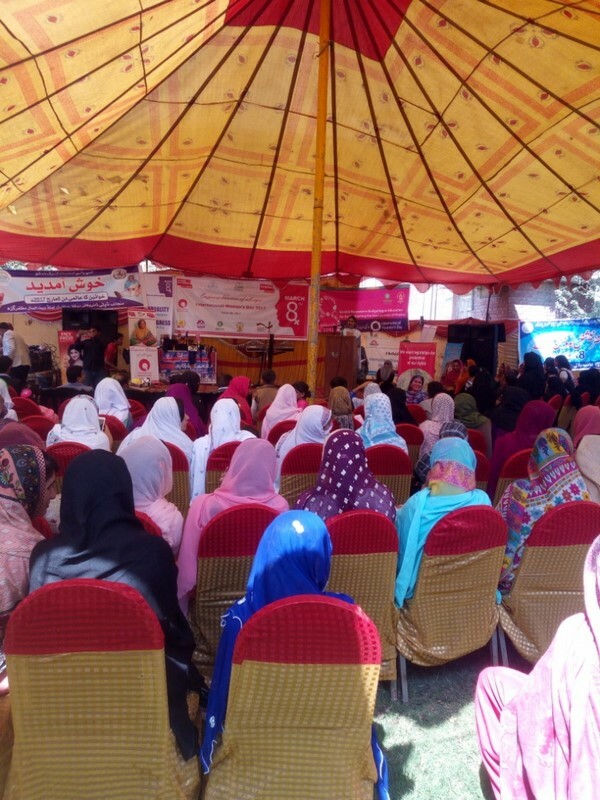 Idara-e-Taleem-o-Aagahi (ITA) organized a seminar on "International Women Day 2017" with the collaboration of district govt. and civil society network Muzaffargarh. Besides the theme of 2017, gender responsive budgeting in education for strengthening the foundations of women was main topic of discussion. Govt. 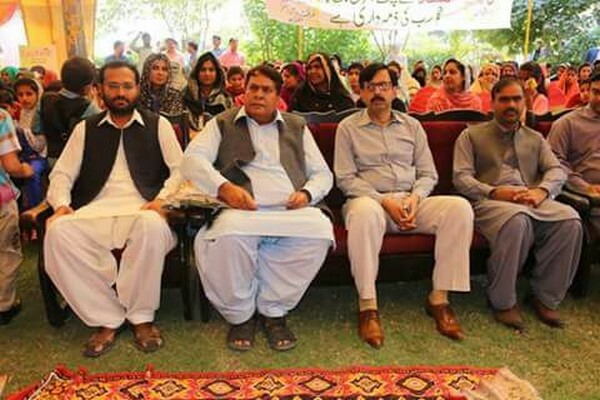 officials from different departments i-e population welfare, Dar-ul-amaan, health, social welfare, education, women crises center, sanatzar, NCHD etc. Civil societies i-e Helpage International, Moajiz, SYCOP, LPP, WSO, Bedari, Sanjh, Plan International AGAHE etc.